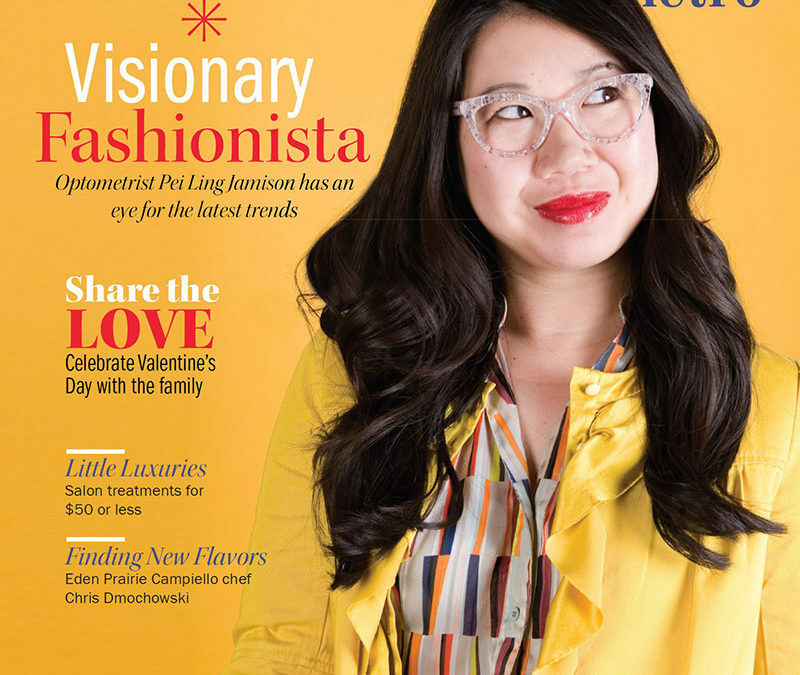 Dr. Pei Ling Jamison is on the founding board of Power of 100 Southwest, Women Who Care. 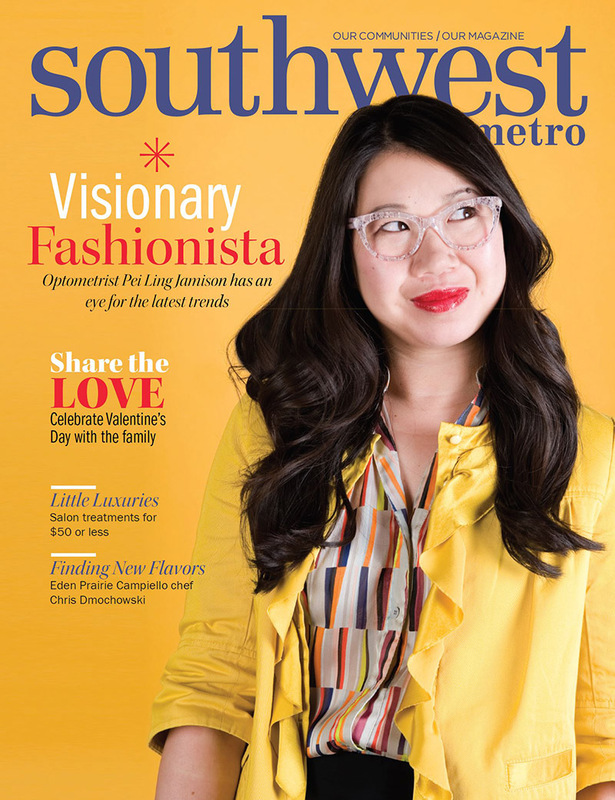 Power of 100 Southwest was started in late 2014 with eight board members that wanted to bring woman together to donate to worthy locale causes. Power of 100 is simple, meaningful, and powerful. We meet four times a year for an hour meeting. We vote with our hearts to choose from three random qualified charities nominated by women in the group. The money donated by each member is powerful because it is staying within our communities and helping organizations in need. Power of 100 has already donated a total of $21,325. At our last meeting in July, the winning organization was Oasis for Youth. Oasis for Youth is located in Bloomington, MN and provides service youth in Bloomington, Richfield and Edina. It is a place that helps open doors for housing, employment, education and wellness for youth at risk of homelessness. Oasis for Youth provides opportunities to thrive through individualized case managements, onsite supportive services and connections to housing and community resources. 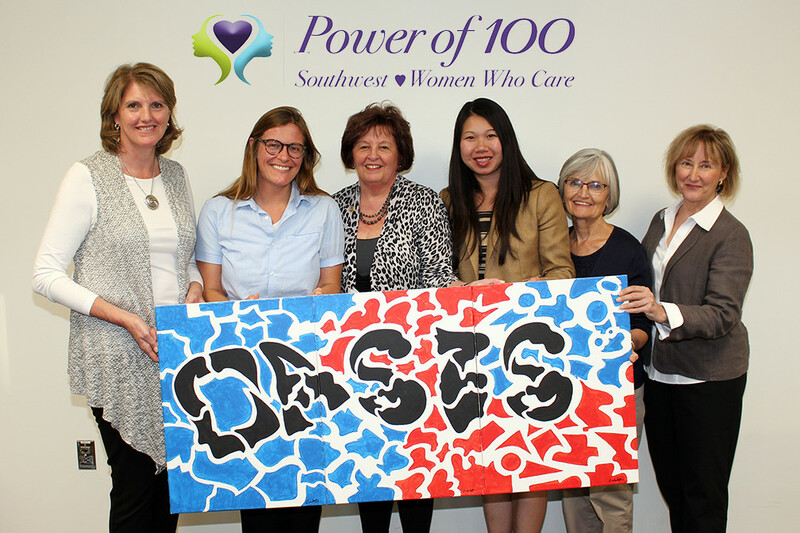 The members of Power of 100 Southwest donated a total of $13,050 to Oasis for Youth. Dr. Jamison wanted to be a part of an organization that benefits locate needs. She has learned about many smaller non-profit organizations that do not receive a lot of publicity but have just as worthy causes. If you are interested in joining Power of 100 Southwest, please go to http://powerof100southwest.com/ to learn more. 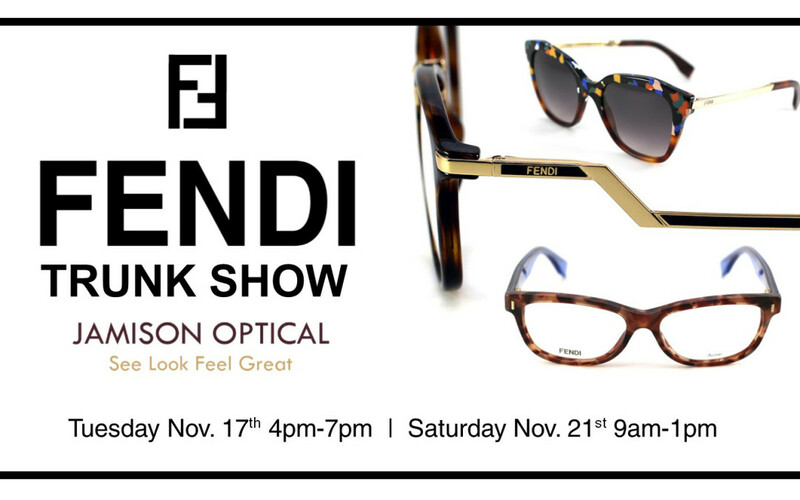 Children get a yearly well check and they should be getting a yearly eye exam also. Vision accounts for 80% of learning and one out of four children has a treatable vision or ocular health problem. Most children will not complain of blurred vision because they do not know what normal vision is supposed to be. There is much more to vision than just the pediatric doctor’s distance eye chart to be tested. 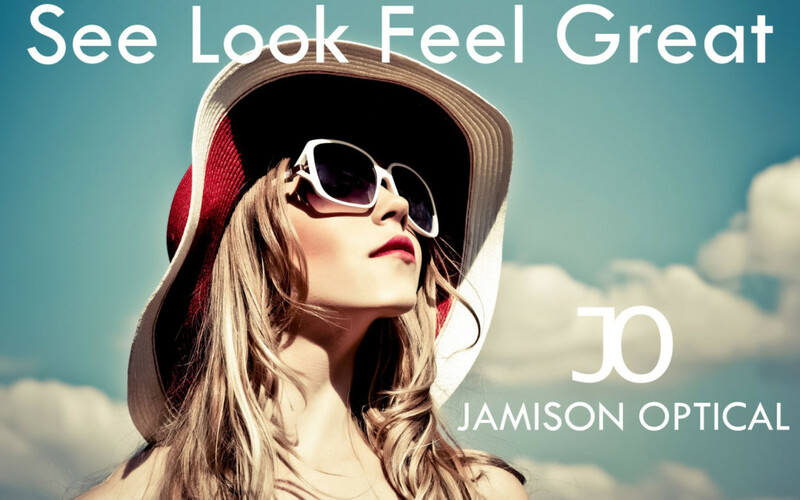 At Jamison Optical, we test distance and near vision, eye teaming, eye movements, peripheral awareness, depth perception, color test, refraction and eye health. 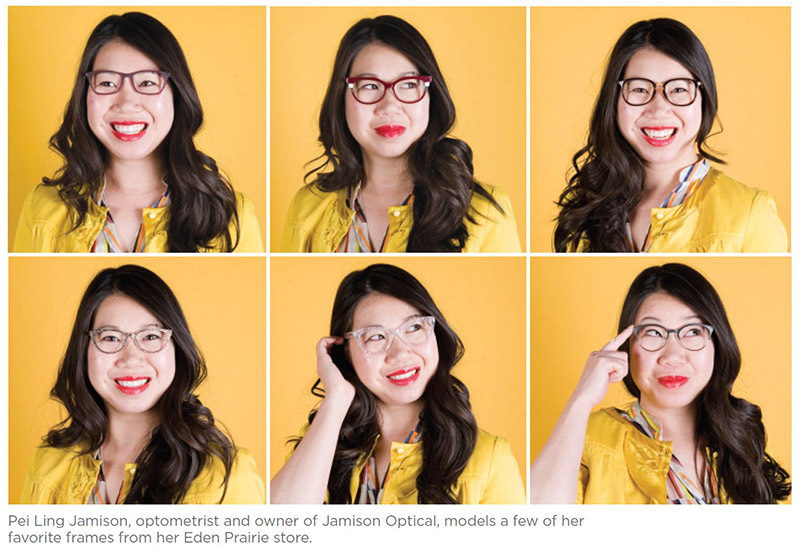 Dr. Pei Ling Jamison is aware of the importance of not just distance vision but all of the other testing that is important for the development of reading and school work done at the desk and computer level. 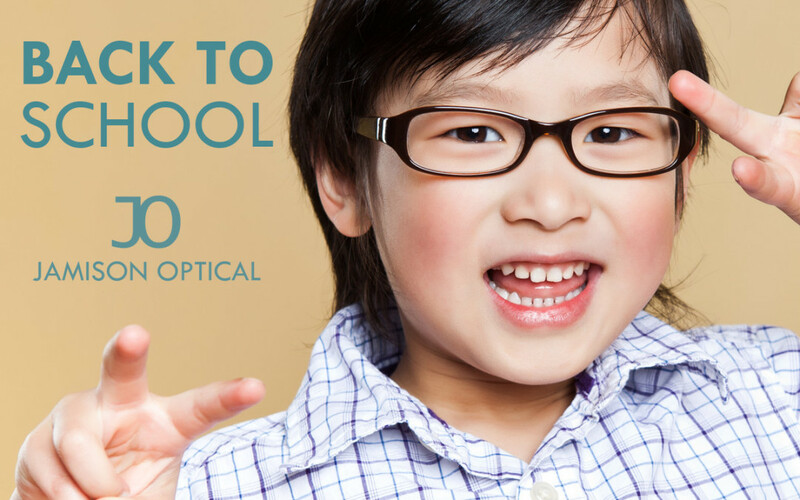 A new school year can be stressful for a child by getting an eye exam; children can focus on learning their school work than worrying about seeing their school work. We want to help identify children who have a vision concern earlier in their development and school year to make learning easier and more enjoyable. 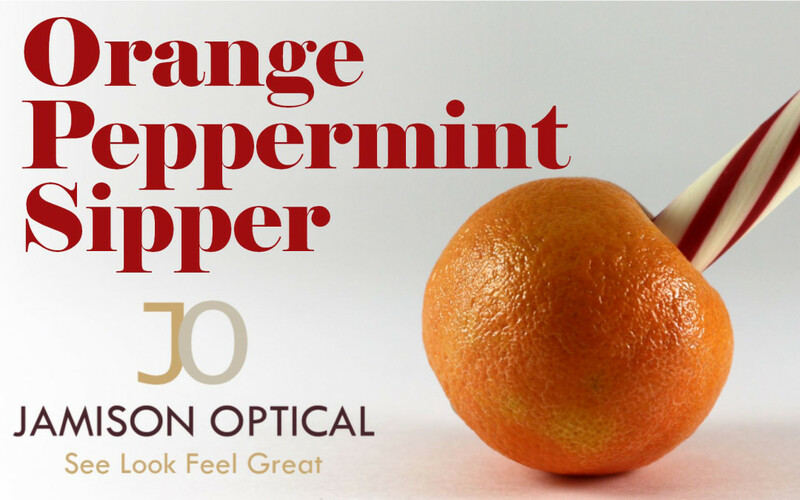 One of my favorite memories as a child was having an Orange Peppermint Sipper at a birthday party. I loved the orange and peppermint flavor combination. 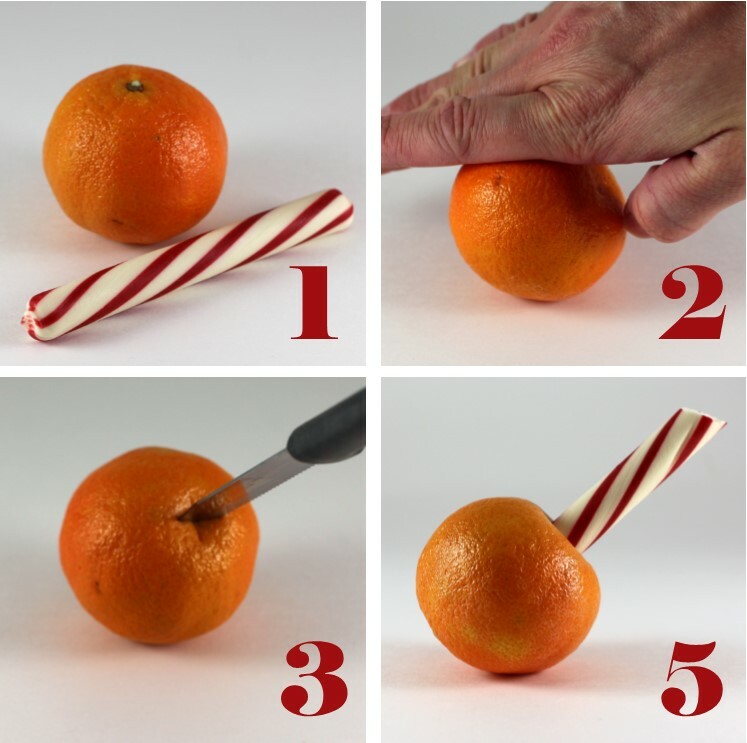 It was really fun to squeeze the orange to get more juice.